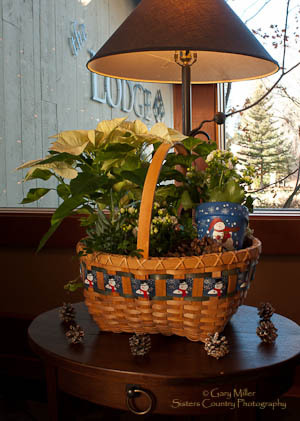 We deliver throughout Central Oregon! 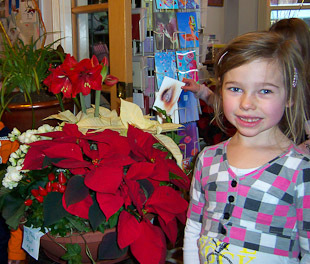 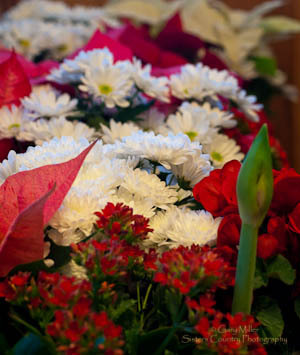 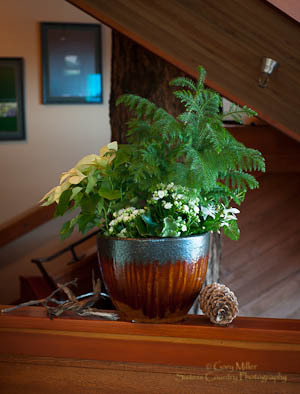 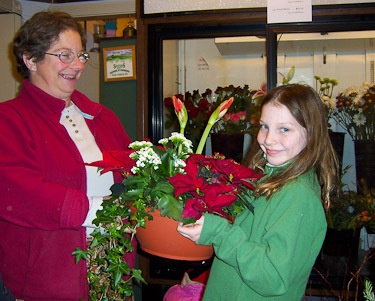 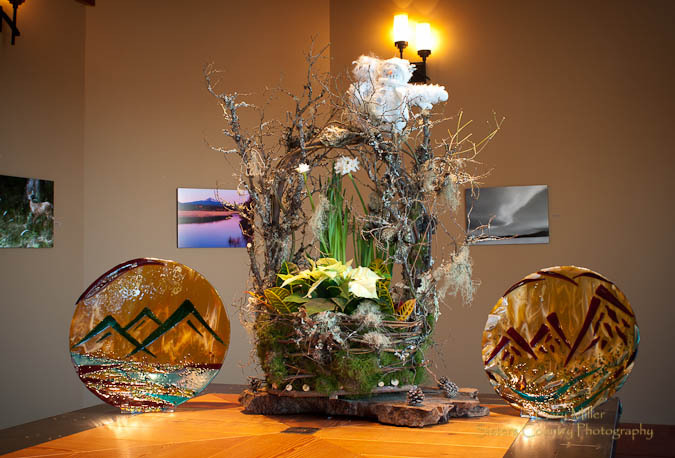 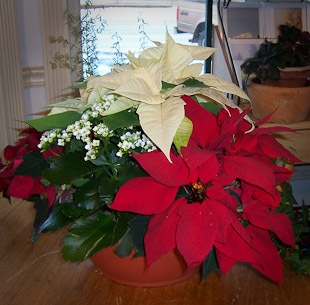 This year's specialty is Floral Bowls combining Poinsettia plants with other year-round house plants. 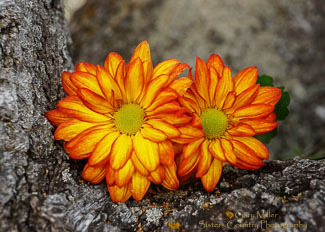 These are available in two sizes and will last for years. 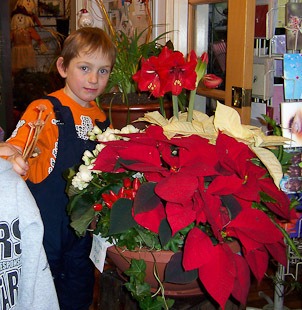 just to brighten up your Holidays! 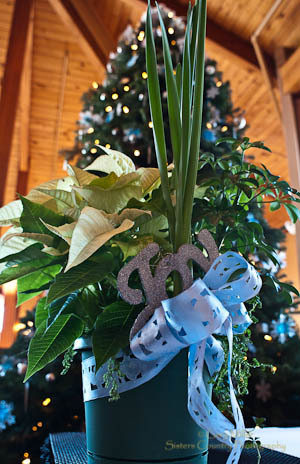 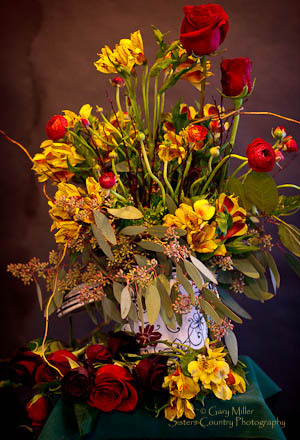 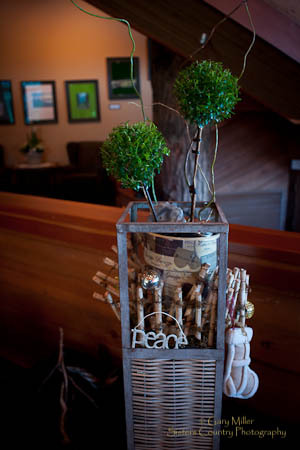 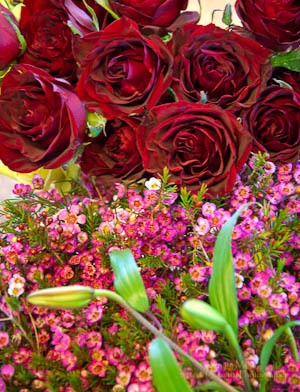 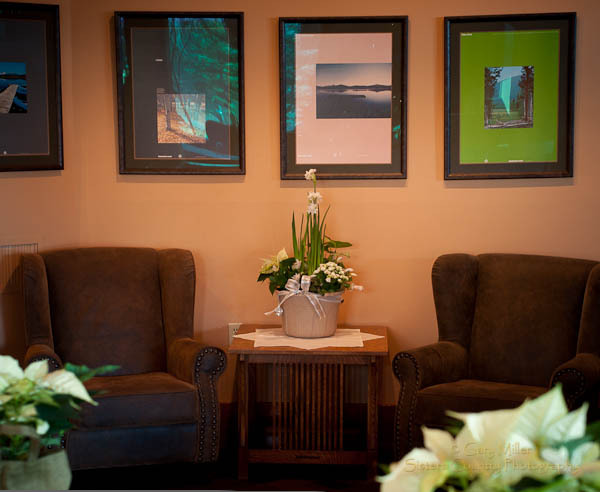 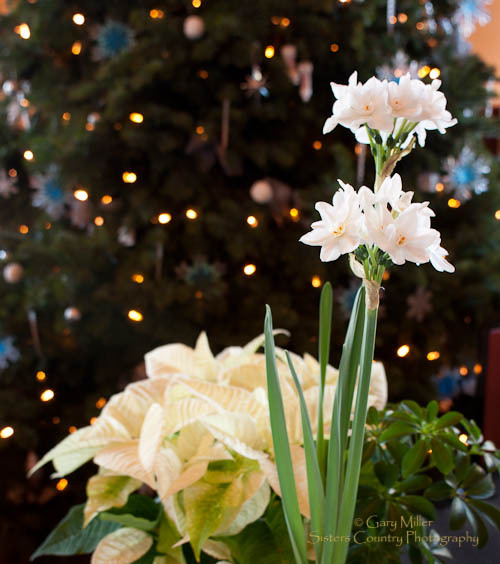 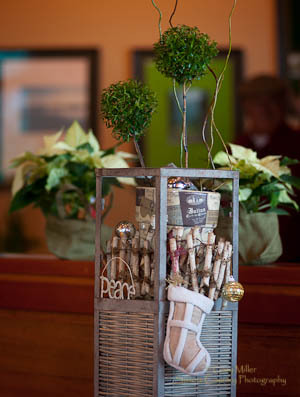 Happy Holidays from Three Sisters Floral!